A fast no-nonsense women's commuter hybrid bike with up-to-the-minute high-volume 42mm-wide tyres that glide over potholed roads and rough tracks. 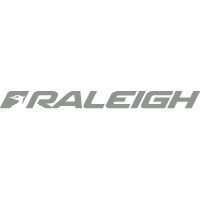 We consider the Raleigh Strada range as the current best-value replacements for our own Revolution bikes (which are not currently available). Here's why.